Learn how to clean Legos with short hair as a teen! 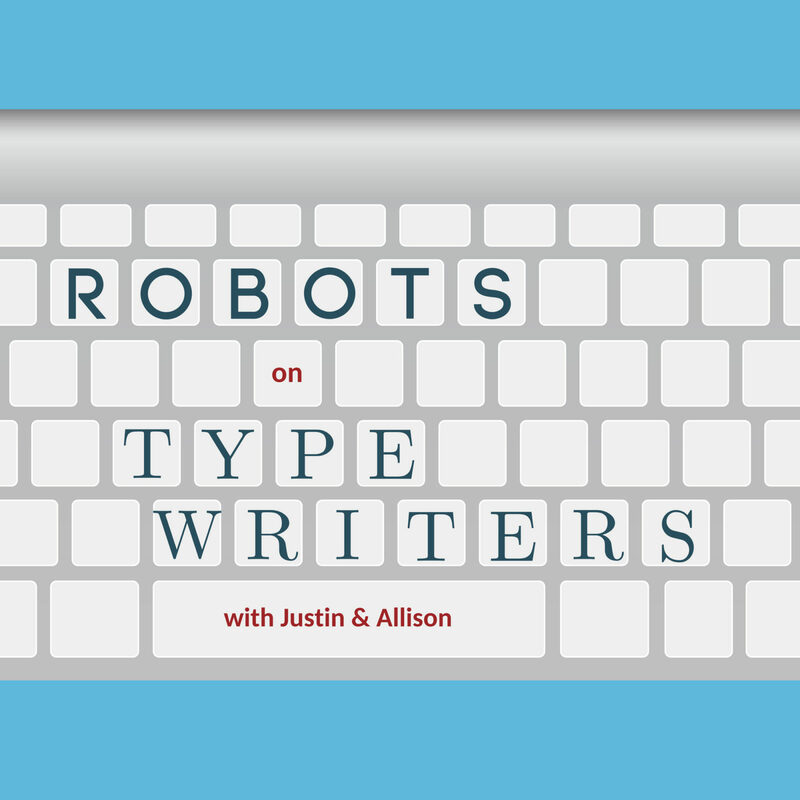 This week, Allison and Justin talk about some minor drama in the Twitter bot world and learn about a team of MIT researchers that develop creepy, macabre AI. Then, they upturn some different, more subtle horrors on wikiHow as Allison tries to guess what’s being instructed in the step-by-step.